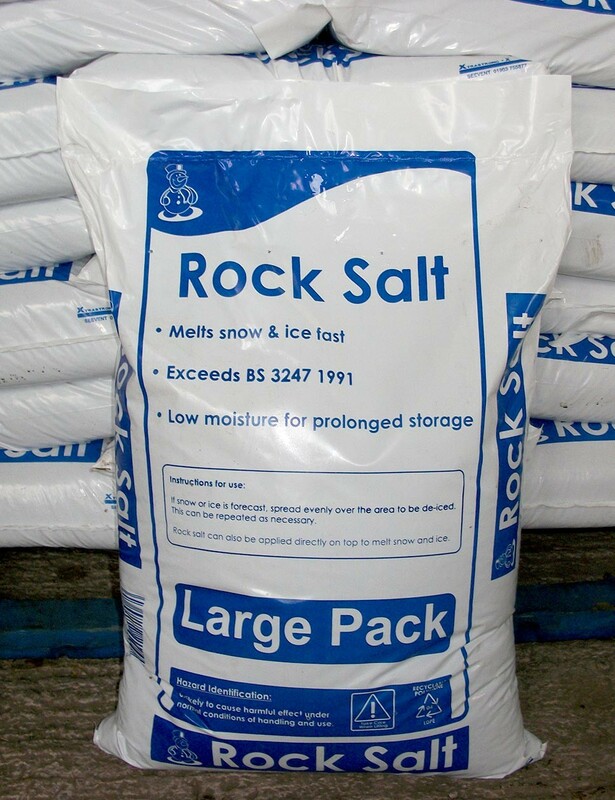 Don't slip up this winter - Rock salt comes in large bags (approx 22kg) or in bulk bags. 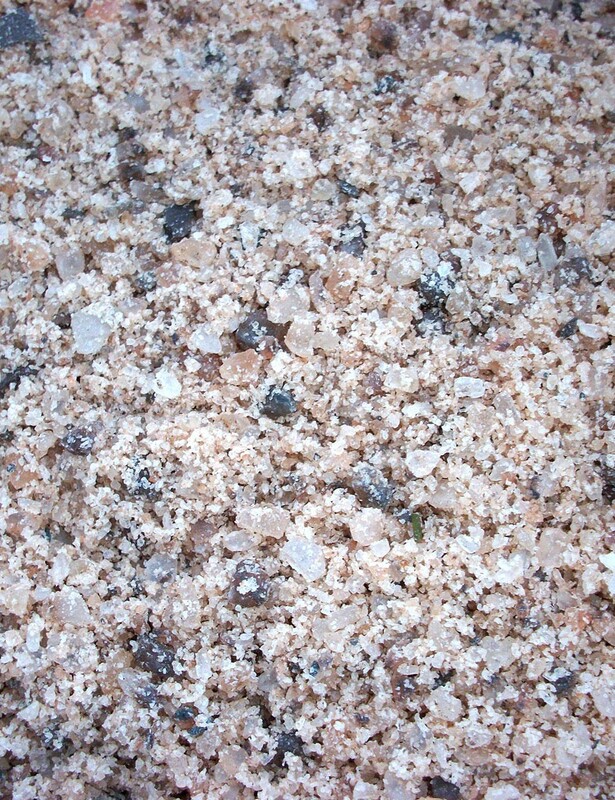 Used for all ice and snow applications: paths, car parks, drives etc. please select quantities from the list above. For collections, local deliveries (within 10 miles of Wigan) and bulk orders please contact us for reduced costs. Please call 01942 255849 for more information. For regular orders to schools, nurseries, businesses, authorities please call 01942 255849 for special prices.